Microplastics are defined as man-made plastics that are less than 5 mm. Research is showing that they have a significant impact on our oceans and ecosystems and their effect has even reached some of the most remote parts of our planet. 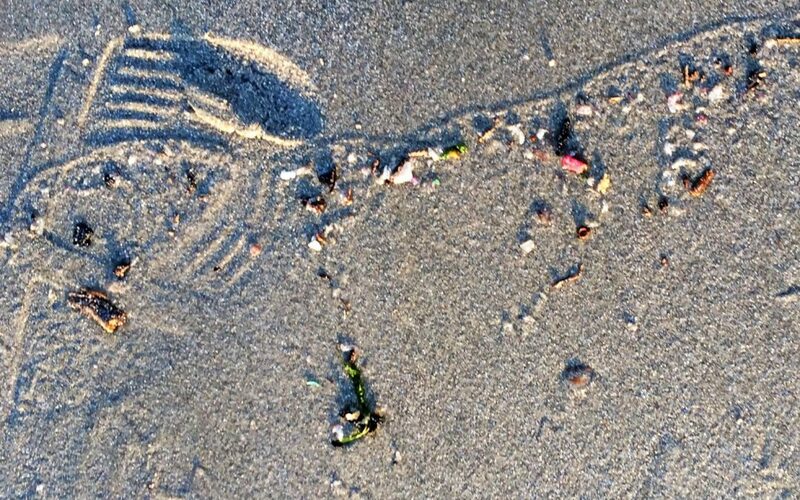 Sci-Ba has embarked on an internal project to accumulate long-term data of the quantities and distribution of microplastics along the various beaches of the Cape Peninsula of South Africa. Our findings will be compiled into an article and will published on our website in due course. Sci-Ba's team of microplastic testing experts are continuously looking for new applications and projects to get involved with in this regard, whether from an academic, environmental or product development perspective. Please contact one of our microplastic testing specialist to discuss your research or project requirements or even give us feedback and comments on your experiences with microplastics.